Mountain medicine is the prevention, recognition and treatment of life-threatening conditions resulting from high altitude environment. Environmental conditions at extreme altitudes (> 5500m) and in the death zone (> 7500m) are not life-friendly !!! Rocks, ice, snow, frost and lack of oxygen is not a bustling oasis !!! Oxygen deficit, which increases with altitude and is the main cause of altitude sickness, can be overcome by gradual acclimatization. Heat deficit - low temperature and strong winds are the main causes of hypothermia and frostbite. These factors can be reduced by using proper clothing, taking care of hydration and nourishing the body. Water deficit - mountains are deserts. It takes a lot of fuel to melt snow and ice to get water. Rescue service deficit. The mountaineers have to be self-sufficient. Exhaustion of the body - high altitude deterioration. 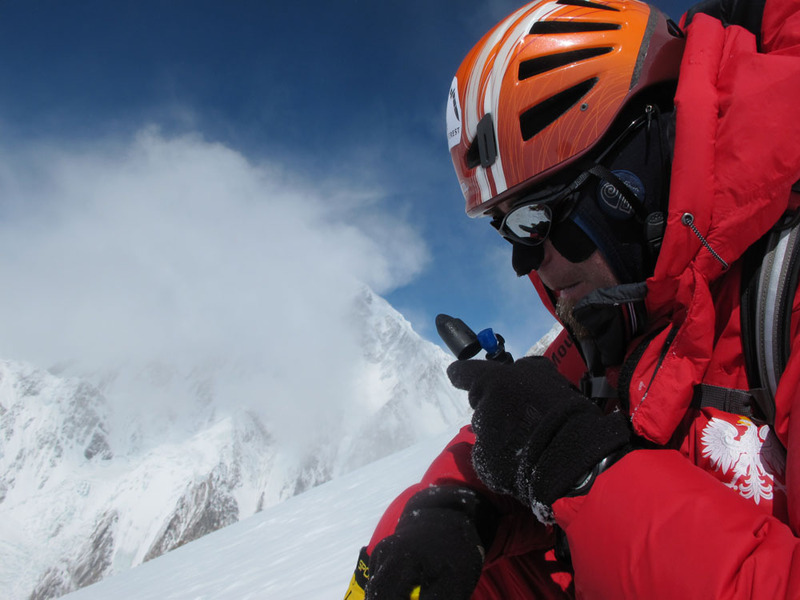 The most dangerous day on the expedition is the day of the summit push. The highest number of deaths of the mountaineers occur during that summit push day. The main cause of their death is the exhaustion of the body due to prolonged hypoxia, hypothermia, dehydration, energy depletion and sleep deprivation. If you want to improve your knowledge of mountain medicine and health issues at high altitude, review my publications and read educational materials. If you have a chronic illness and you plan to travel or climb high mountains read articles dedicated to chronic diseases. Please contact with us and we will choose the most suitable and financially optimal form of medical preparation and coverage for your expedition.